Candles and carols, snowflakes and stollen - wander through central Europe's cosy Christmas markets sipping toasty Glühwein as you admire the handmade wooden toys, delectable Christmas fare and intricate decorations drawing crowds every year to enjoy its enchanting festive cheer. Write your very own Christmas story on a festive foray to some of Europe's most magical Christmas Markets. 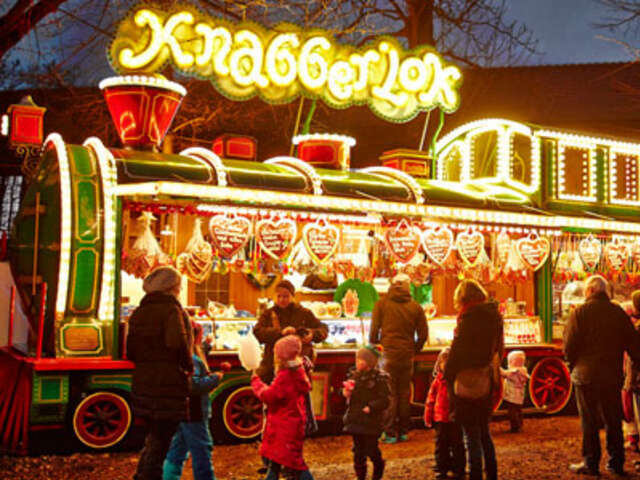 Trafalgar tours offers three handcrafted trips to reveal the best of Europe’s magical Christmas markets. You will be taken from the iconic to unexpected, while enjoying the warmth of mulled wine and strolling through these vibrant markets with their fairy-tale ambience. Trafalgar’s Christmas Spectaculars itineraries include Christmas Markets of Austria, Germany and Switzerland; Festive St. Petersburg and Moscow; and German Christmas Markets. Contact your UNIGLOBE Travel Consultant on options for this wonderful and memorable trip!